The Fund is governed by a 13-member Board of Trustees, composed of elected and appointed municipal officials. Administration is provided by MML's Risk Management Services Division. Learn more about serving as a Fund Trustee and how to apply. Chris has more than 25 years of experience as a municipal official. She has been the village manager of Spring Lake since 2012, after serving the City of Cedar Springs for more than five years, the Village of Oxford for nearly two years, and the City of Clare for more than 14 years. Chris graduated from Central Michigan University in 1990 with a BS in Business Administration, majoring in Management, earned her MSA in Public Administration from CMU in 2006 (Fire Up Chips! ), and holds a Certified Master Municipal Clerk designation. She is a member of Michigan Municipal Executives (MME); the International City/County Management Association (ICMA); and the West Michigan Local Government Management Association (WMLGMA). She has served on the MME Board of Directors and as President of the WMLGMA. Lois has more than sixteen years of experience as a municipal official, serving as councilmember and mayor pro-tem of Ypsilanti all sixteen. She is a founding member and the current president of Michigan Black Caucus of Local Elected Officials (MBC-LEO). 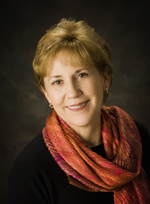 Lois is also currently serving as president of the Elected Officials Academy Advisory Board, has previously served as a MML Board of Trustee member and is a past regional secretary with MML. Lois is also involved in several local civic organizations. Todd has 20 years of experience as a municipal official, serving the City of Saline for the last 10 years. He has also served as Village Manager for the Village of Homer, Assistant City Manager for the City of Greenville and Assistant City Manager for the City of Sturgis. Todd has a Bachelor of Arts degree from Hope College and a Masters of Public Administration degree from Central Michigan University. Todd is a past president of the Rotary Club of Saline, past president of the Saline Coalition for a Quality Community, a member of the Saline Area Chamber of Commerce Board of Directors, a member of the Saline Main Street Board of Directors and a volunteer football coach for Saline High School. Todd is a member of the Michigan Municipal Executives and the International City Management Association. Deb currently serves as mayor of the City of Durand. The former MML President and Elected Officials Academy board member has been an active member of multiple League committees, on the Michigan Association of Mayors board, and has graduated all four levels of the EOA program. In 2009, she established the Tim Doyle Scholarship fund in loving memory of her husband and fellow councilmember, Tim Doyle. The scholarship has enabled 23 elected officials to attend the EOA Core Weekender at no cost. Deb was awarded an MML Honorary Life Membership in 2012. Scott has over thirty years' experience as a municipal official. He has served as city manager of Ironwood since 2005 and previously served the cities of Oshkosh, WI and Andover, MN. Scott was a Michigan Municipal League Board of Trustees member from 2011 – 2014 and received the MML Jim Sinclair Exceptional Service Award in 2016. He has also served as the president of the Upper Peninsula City Managers Organization and is involved in several local civic organizations. Sandra has served the citizens of Walker City as 3rd Ward Commissioner since 2013. She has over 11 years’ municipal experience, having also served on the Walker Zoning Board of Appeals, the Youth Commission, the Mineral Mining Board, and on the Building, Personnel, and Parks & Recreation Committees. 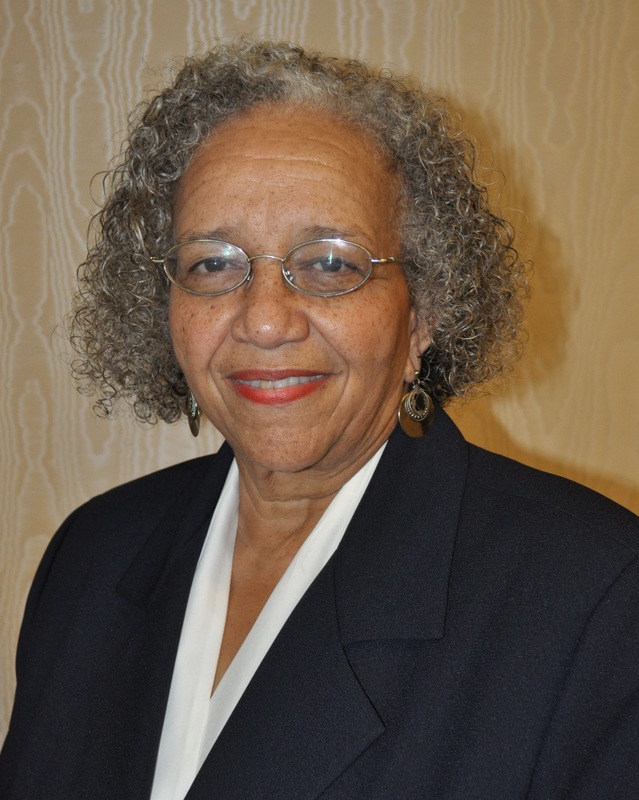 Sandra sits on the Property and Finance Committee of Standale Baptist Church and has served on the Michigan Municipal League Board of Trustees, the MML Legislative Policy Committee, and the MML Elected Officials Academy Board of Directors. Sandra is the President of Office Cleaning Services in Walker and Office Manager for the Salvation Army Fulton Heights Citadel. She enjoys visiting her two sons and three grandchildren, playing golf, and volunteering for worthy causes, including J’s Journey (a nonprofit that helps the terminally ill) and Salvation Army Emergency Disaster Services. Lee has been mayor of Auburn since 2011 and previously served as mayor when elected in 1981. He has served in several community organizations and the Auburn-Williams Fire District for 25 years. He is currently a member of the Auburn-Williams Lions Club, the Auburn Downtown Development Authority, and the Auburn-Williams Intergovernmental Committee. Lee graduated from Oral Roberts University with a bachelor's degree in business. He and his wife, Kathy, are second‑generation owners of their family's 57‑year‑old furniture business and proud grandparents of two children. Adam has more than nine years experience as a municipal official, currently serving as the administrator in Grand Ledge. Prior to that he was manager in the Village of Mackinaw City. He is a member of the Michigan Local Government Management Association and currently serves on the MLGMA Board of Directors. Adam serves on MML’s Elected Official Academy Board of Directors and is a member of the International City/County Management Association. He is also active in several local civic organizations. David has over twelve years’ municipal experience and has served as mayor of Hastings for two years. He also serves on the Board of Directors of the Michigan Association of Mayors. Mike oversees all administrative, financial and regulatory aspects of the League’s casualty and worker’s compensation insurance programs. He is responsible for implementing the policies of the insurance program governing boards and for reporting operating results to the boards and League members. Mike has been with the League since 1990. Before his appointment as Director of Risk Management in 2004, he held the positions of Claim Manager and Assistant Director of Risk Management. Mike also spent eight years with a national insurance carrier as a multi-line claims supervisor. A 1981 graduate of the University of Michigan – Dearborn, Mike is currently pursuing the Chartered Property Casualty Underwriter (CPCU) designation.